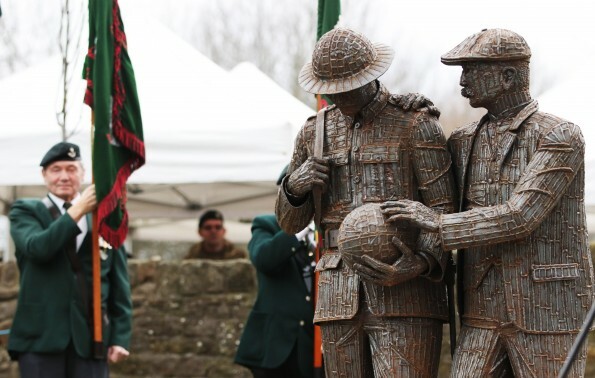 A £50,000 project is being launched to explore the story of the only two brothers to be awarded the Victoria Cross in the First World War and the village in which they live. Groundwork North-East and Cumbria and Durham County Council will use the funding to get the community of Witton Park, near Bishop Auckland, involved in telling the story of the Bradford brothers, who were born in the village. The lives of the four “Fighting” Bradford brothers – George, James, Roland and Thomas – their parents, and younger sister Amy, will provide a starting point for a series of family events, public talks and school workshops over the coming months. It will draw on the themes of motherhood, family and life in the village during wartime. The memorial garden, which features a Victoria Cross stone in honour of Brigadier General Roland Boys Bradford, was opened last weekend. It was built using £80,000 of Durham County Council section 106 funds and £22,500 from the neighbourhood budgets of councillors Rob Yorke and Christine Wilson. 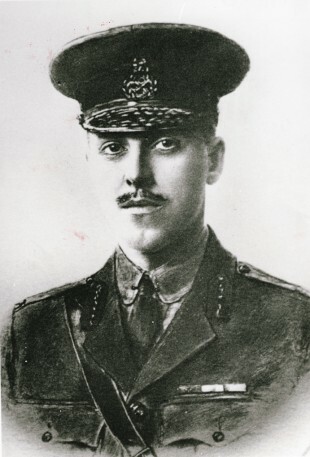 Roland and his brother George were the only two brothers to be awarded the Victoria Cross during the First World War. Cllr Neil Foster, Durham County Council’s cabinet member for economic regeneration, arts and culture, said: “The bravery, heroism, service and sacrifice of the Bradford brothers – Roland and George who won Victoria Crosses, James with his Military Cross and Thomas, who was later knighted – is rightly still remembered today. Past and present residents of Witton Park are invited to the first in a series of public events at Witton Park Village Hall, on Wednesday, March 22, at 6pm. It will be followed by a talk on the Bradford family at 7pm by historian Harry Moses. The £49,800 funding will enable education visits by learning officers at the DLI Collection, family history research workshops, artist-led sessions in schools, public talks and a Belgian virtual exchange project. Joanne Norman, senior project officer at Groundwork North-East, said “Over the next year we would like to involve as many residents of Witton Park, past and present, to build up a picture of the village during that time.